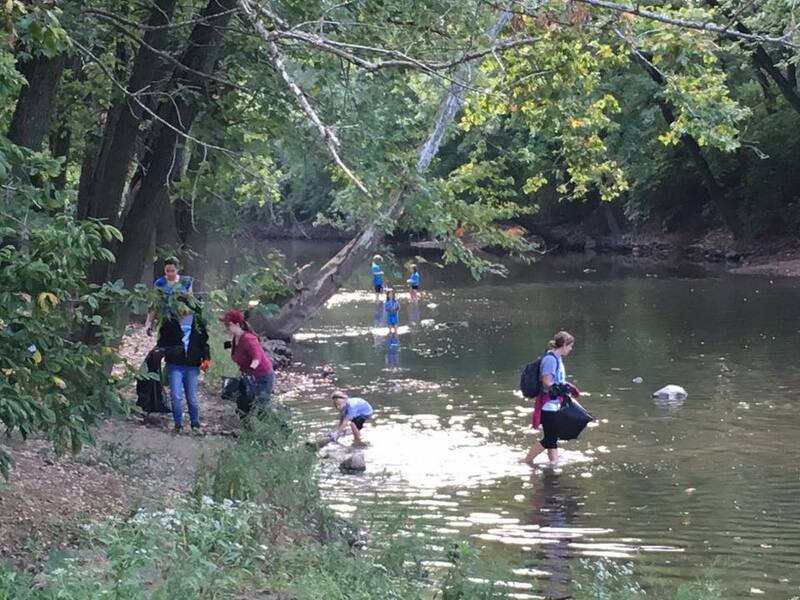 Join us for the annual White River Cleanup! Each year, hundreds of volunteers are dispatched along the White River in Delaware County for this exciting service event. Participants walk the bank, river and land where possible removing debris from the river. Canoes are used to navigate through the water filling them up along the way with the debris they find. We look forward to seeing you September 15th!